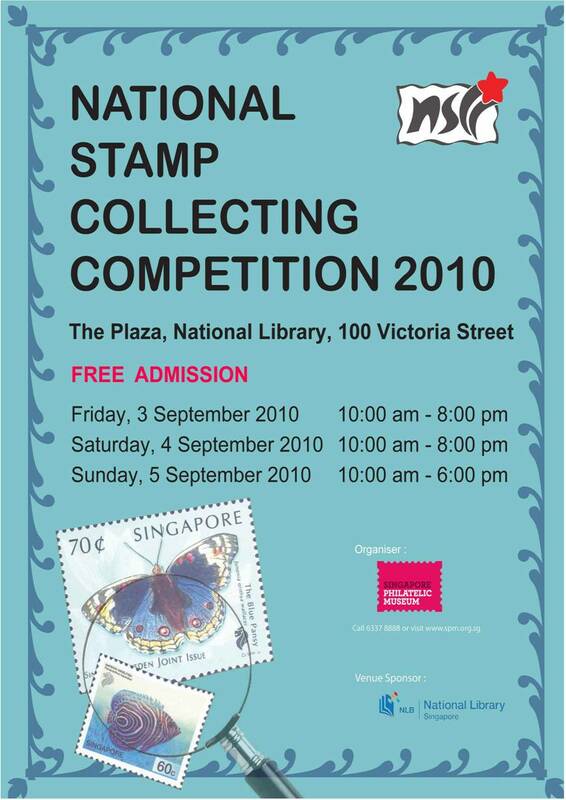 Enjoy a free display of stamps and philatelic materials this weekend, put up by over 700 Singapore students. There are many creative displays arranged in themes such as nature, culture and history, each telling a different story. 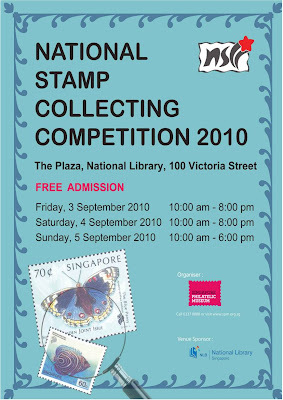 The winning entries will be on displayed so come a support the great work by Singapore's primary, secondary and tertiary students. wow. didn't know children these days collect stamps too.